Just a Wingman project I work on for fun on the side. 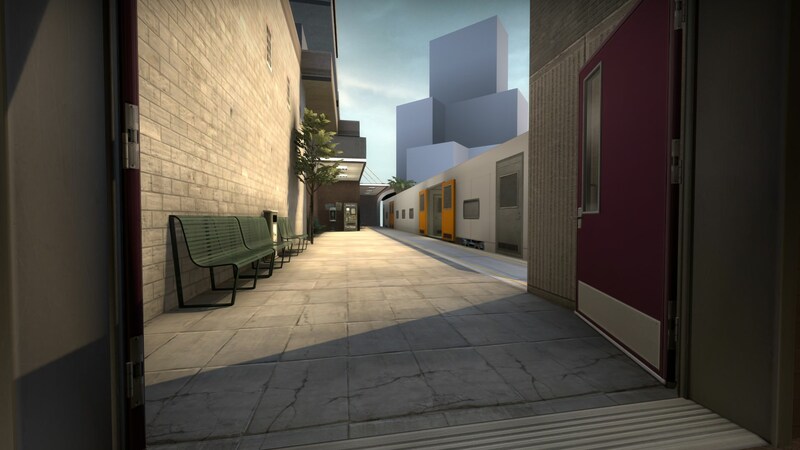 The map is set on a train station in the midle of a large city. There are two routes, one is going down straight to the bombsite and the other one goes up trough the train facing the CT window. CT can decide to defend way back or push the T's from upper mostly. Love train stations, love Underpass, so have tried to come up with a layout for similar scenario as well. Is the train moving? Don’t see it in the radar. Looking forward to see more stuff and curious how it plays. Ask @FMPONE for a run around in his weekly stream? I played it with some friends a couple of times and we had alot of fun. If anyone is down I would love to play some matches with you guys and recieve some feedback. One suggestion is to open up the second train door aswell, but need some more testing. Ah FMPONE is streaming? That would be awesome! What day/time is this and does he record the streams? @Roald check his Twitter, but atm he has done last two wednesdays, accepting requests on the go so you could be in luck for today/this week already. I really like the composition in the first image! I walked around the map and it really seems to be great fun. The big pillar is well placed and the height variations are very very interesting! 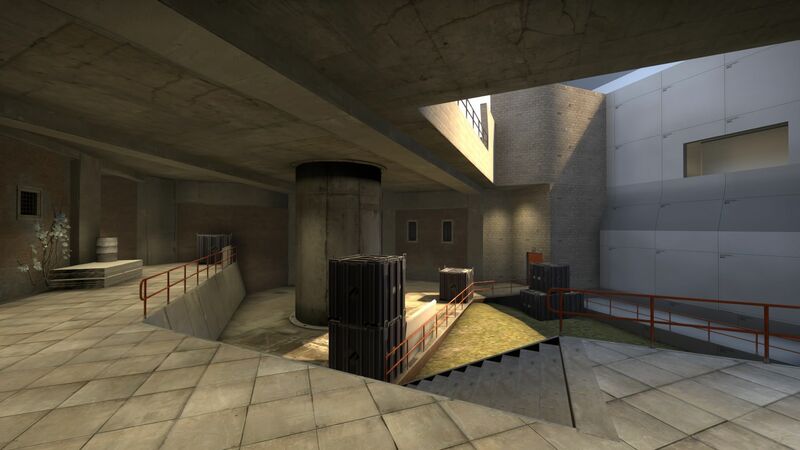 I definitely want to test this map in a 2v2 scenario! 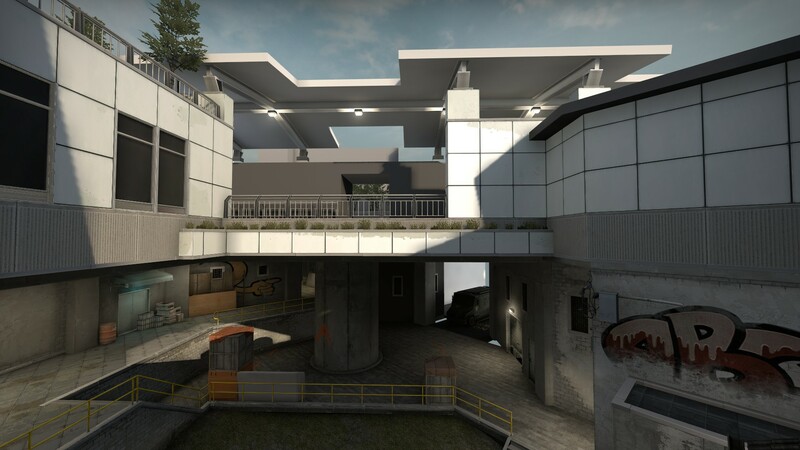 Anyone remember the black ops 2 map where you could go through the derailed train to access other parts of the map? This reminds me of it somehow. Started on grayboxing some of the 3D skybox, it will be hella more shinney in the future but first getting the basic shapes in there. The layout is 10/10. Also couldn't find a spot where i didn't take damage from the bomb lmao. 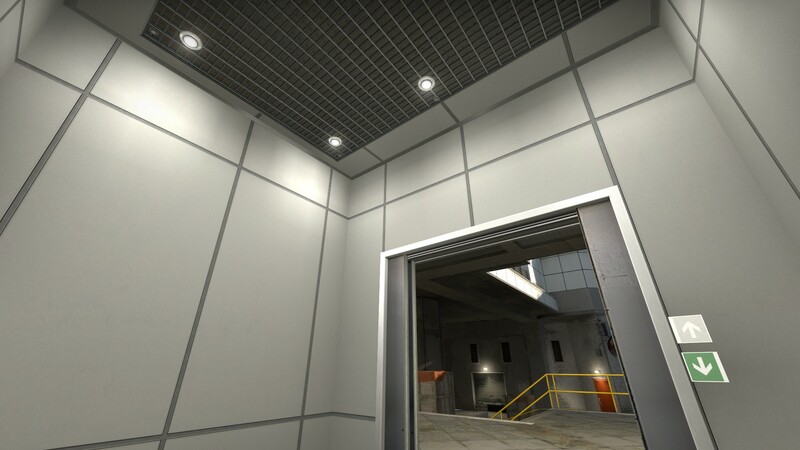 Yeah the only downside of this compact two layer design is the fact the bomb always cause damage and it's easy to hear footsteps. Hey Roald, use the info_map_parameter entity in Hammer to change the radius of the bomb's damage. By default, it should be set to 500, so adjust that to your desirable amount. Thanks mate! Will defenitly implent this entity! I checked it ingame. It looks really well made. I like it so far. Can't say much about how it plays. I just worked too much this week to make my thoughts about that but it looks interesting and fun to play. I and Roald are doing this map better! 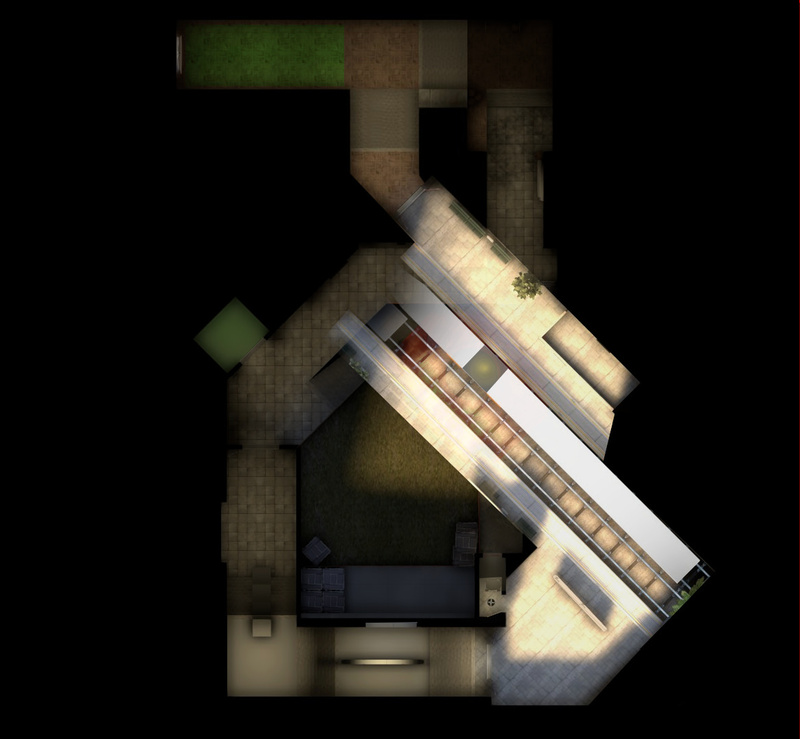 It takes more time to do the map because we develope it scrupulously, detail by detail. Here are some isides for you: you can see some visual changes. 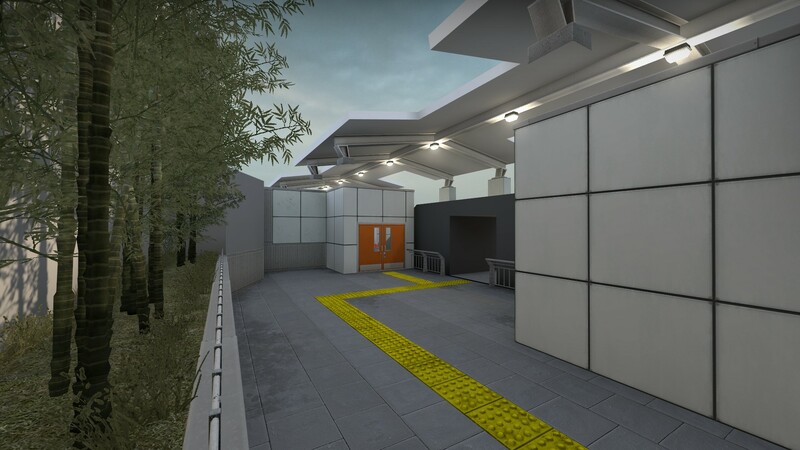 We want to convey the atmosphere of the modern Japanese city and use the elements of areas of Ghetto for the lower part of the map as a contrast.